Hey guys! Happy Monday! A new week is upon us and let's kick it off with some House music! 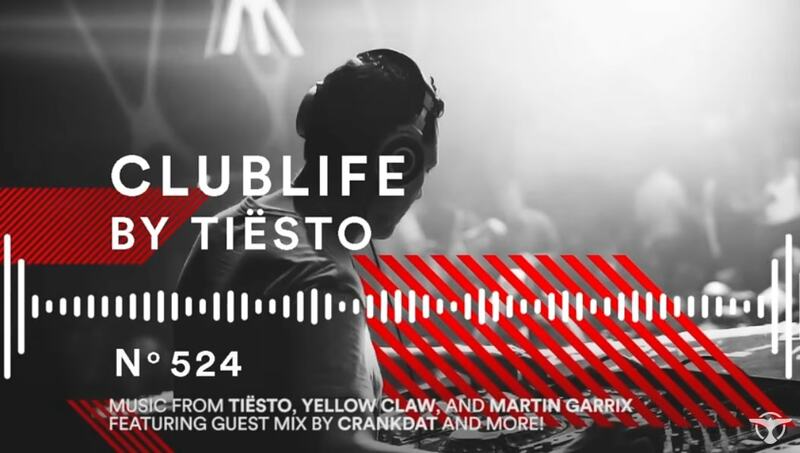 Have a listen to the first hour of the latest episode of Tiësto's ClubLife podcast with gorgeous music by Abel Ramos & Albert Neve, Yellow Claw, Martin Garrix, a guest mix by Crankdat, and more! Enjoy!